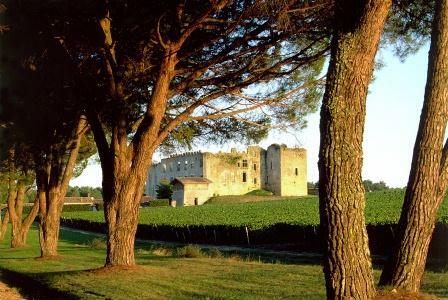 The most famous Bordeaux wine property in Sauternes has a long and interesting history starting in the middle ages when d’Yquem was owned by the King of England. In 1593, Jacques Sauvage was awarded feudal tenure over Yquem. 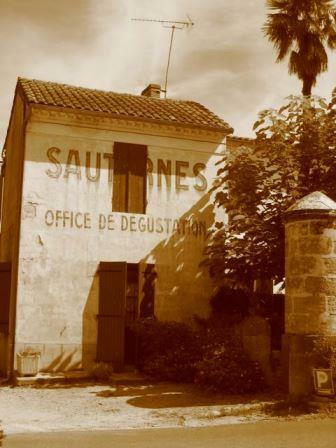 Shortly after taking over the property, the Sauvage family built the present Chateau in Sauternes that we know today. 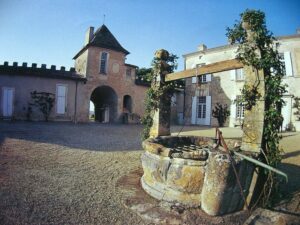 Was Yquem producing sweet or dry wine at the time? Archives prove that special Bordeaux wine growing practices and late harvesting already existed in the 1500’s in the appellation. Chateau d’Yquem was always prized by wealthy wine lovers ranging from royalty to Thomas Jefferson, the third president of the United States. Francoise Josephine was one of the few vocal opponents of the excesses of the French Revolution. Her views earned her two prison terms. Josephine held onto the estate and even constructed a new wine cellar in 1826. That bold move changed the Bordeaux wine property into a serious business. While still acting as the owner, under her watch the method of picking in several different passes was perfected. In 1851, Francoise Josephine passed away. 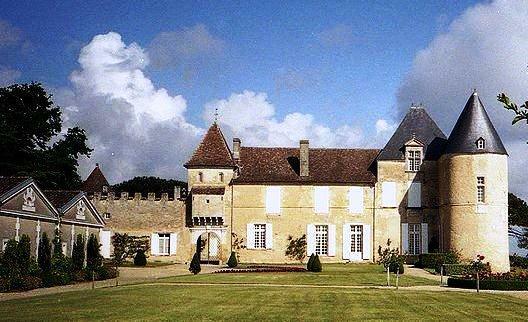 Her grandson, Romain-Bertrand de Lur Saluces became the managing director of the estate. Following these prosperous times, like most Bordeaux wine producers, d’Yquem faced two difficult events. This period of Yquem’s history ended with two dramatic events: the phylloxera crisis and the First World War. During World War 1, starting in 1914, the estate was used as an army hospital. Following the war, Marquis Bertrand de Lur Saluces, son of Eugene took over the estate and maintained control for the next 50 years. President of the Union des Crus Classes de la Gironde for forty years, he was instrumental in determining many legal aspects of the Sauternes appellation. He was also one of the leading proponents of chateau bottling to guarantee authenticity. 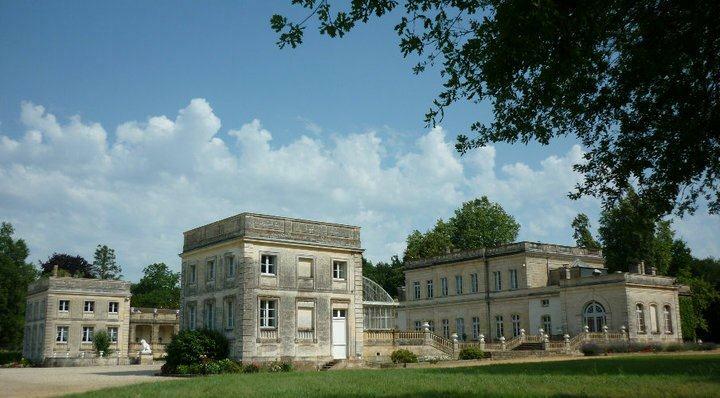 Childless and anxious to protect the future of Chateau d’Yquem, Bertrand de Lur Saluces designated one of his brother Amedee’s sons, Alexandre de Lur Saluces, to take over managing the Bordeaux wine estate in 1966. Bertrand passed away two years later. 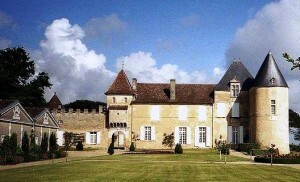 Count Alexandre de Lur Saluces perpetuated his family’s tradition as manager of Chateau d’ Yquem for more than 35 years. After a long cout battle and multiple suits with a myriad of heirs, the Count arranged for L.V.M.H/Moet-Hennessy-Louis Vuitton to finalize their purchase of the property. They named Pierre Lurton, who was already managing their other property, Cheval Blanc to manage the property. Most top Bordeuax wine is only sold as futures. Because d’Yquem is released 4-5 years after the vintage, (Due to extended barrel aging) it was not sold as a future until the 2000 vintage. However prices are high and because demand for Sauternes is moderate, the price for d’Yquem does not rise quickly. Further complicating the issue, starting with the high opening price for the 2005 as a future, the wine has not sold well as a future. A large amount of available back stock all over the world is often for sale for less than the current futures pricing. Taking that into consideration, this is not a wine worth purchasing as a future, unless you want to order the wine in a specific bottle size you prefer. While expensive, more than triple the price of most of the other Sauternes, when the wine matures, d’Yquem stands heads and shoulders above every other sweet Bordeaux wine from the region as well as that from any other sweet wine from all over the world! Chateau d’ Yquem has 113 hectares of vines, of which only one hundred produce grapes in a given vintage. The terroir is at the highest elevation in Sauternes which allows it, it’s own unique micro climate and terroir. Grapes are always picked by hand, berry by berry to ensure that only the finest fruit from the harvest is used to make the wine. When picking, it can take multiple passes through the vineyards to garner fruit, only after is has ripened and attracted botryitis. Botrytis cinerea is a fungus that infects and attacks the grapes. It is better known as noble rot, due to the special and sought after qualities it imparts to the fruit. This rot needs specific conditions to develop, dampness or humidity in the morning, coupled with warmth later in the day. This leaves the fruit without much moisture. The grapes become shriveled, dehydrated and concentrated with new characteristics. These new qualities are sought after in Sauternes and other wine regions outside Bordeaux for their honey filled, tropical and exotic sensations. There are just two grape varieties: 80% Semillon which produces a rich, sappy wine with body and structure and 20% Sauvignon Blanc, an early ripening but less reliable producer, which contributes aromas and finesse. Previous ArticleFabricated Wine Industry Scandals? Is Santa Claus Real? I agree for a stunning Climens 1971 (and 1966 too). Laurent… I’ve never had the 1975 Climens. But the 1971 Climens is stunning! If you say the 75 is good, I’ll look for it.